FORMER Warriors midfielder Alois Bunjira believes Le Havre striker Tino Kadewere’s future in the national team colours if bright. The Warriors face Congo Brazzaville on March 24 in an Afcon qualifier decider with the provisional squad expected to be announced today. 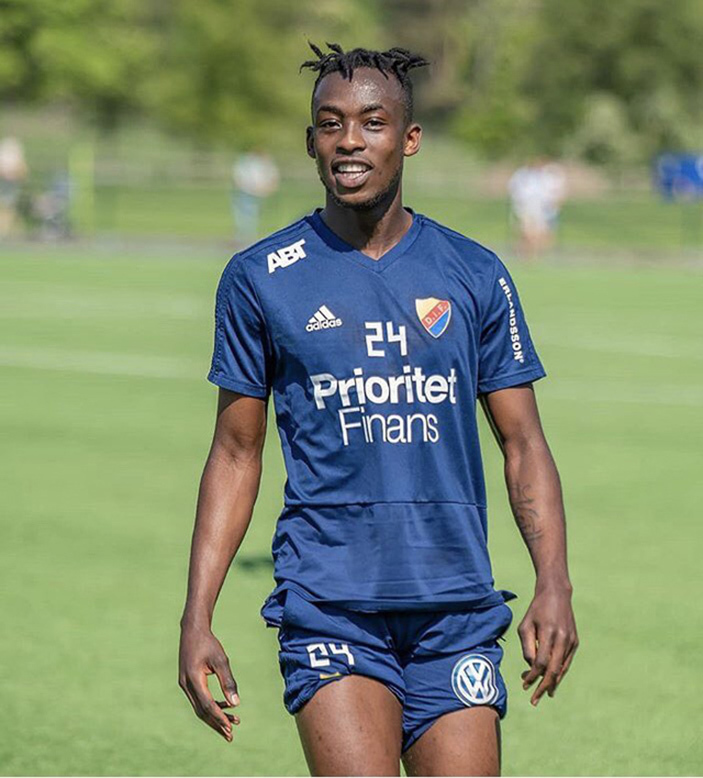 Bunjira said he expects Kadewere and other European-based players to be part of the squad. “He (Kadewere) is a good striker. A good striker is the one who manages to get chances not failure to convert chances. “It’s a good sign that he creates chances. I prefer someone who creates chances than someone who doesn’t,” said Bunjira. 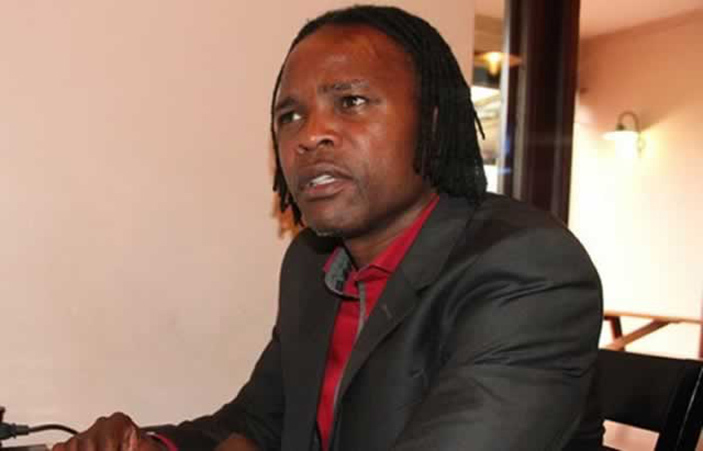 “If we are really looking for future strikers in Zimbabwe, it’s him. He is the future of Zimbabwe’s goal scoring,” he added. “We are expecting Macauley Bonne. We really need a goal scorer because people are only depending on Musona (Knowledge). “It’s all about Knowledge; we would also need Nyasha Mushekwi even though I am not sure if he has really recovered,” he said. “I was also hoping for Andy Rinomhota to be in the team but l don’t think it’s going to happen. Bunjira added the match against Congo Brazzaville is tricky since both teams have equally have good players. “We can’t underestimate Congo, they have a team that can beat us and we also have a team that can beat them. “It’s a 50/50 chance but being at home we have a big advantage,” he said. Bunjira said Power Dynamos defender Jimmy Dzingai should also be considered after his performances in Zambia. “I think he is doing well and scoring as a defender, everybody knows what he can do. Even though I feel that he is not enough quality to be in the team. “But congratulations to him if he will be part of the team. I am not a coach so I can’t decide who should be or who shouldn’t be in the team,” he said.